There are everyday practical needs that almost no one ever talks about in providing care and making life easier for both us as caregivers and the loved ones with dementias and Alzheimer’s Disease that we care for. This next series of posts will discuss these needs, how to address them, and give resources that are invaluable to the care of our loved ones. One of the needs that arises as we walk through the journey of dementias and Alzheimer’s Disease with our loved ones is keeping clothing clean during eating or drinking. The progressive neurological damage of these diseases affects not only spatial vision, but also the nervous system. It is not unusual, especially as these diseases progress, for our loved ones to “miss their mouths” when eating and drinking and to develop tremors, both of which can lead to spills of food and drinks on their clothing. A great aid to help keep clothing clean is an adult clothing protector. 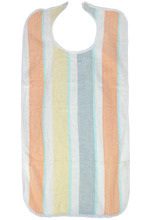 These are primarily known as adult bibs. However, there is a dignity aspect to caregiving for our loved ones with dementias and Alzheimer’s Disease that is compromised with terms that are traditionally used in infant care. So I made it point with my own mom to not use the infant-related terms, but to use adult terms to refer to these helps and aids. Therefore, throughout this post, I’ll give you the dignity term I used and ensure that you have the term used by suppliers of these items. There are many different types of adult clothing protectors to choose from, but the most cost-effective (generally less than $6/clothing protector) and functional type is made with terry cloth and velcros around the neck in the back. These adult clothing protectors are durable, machine-washable, and are easy to get on and off. My suggestion would be to purchase at least eight of them, so that you can also have a couple of clean ones on hand even when you are doing laundry. A resource that has good quality and good prices on adult clothing protectors is Personal Touch Health Care Apparel. 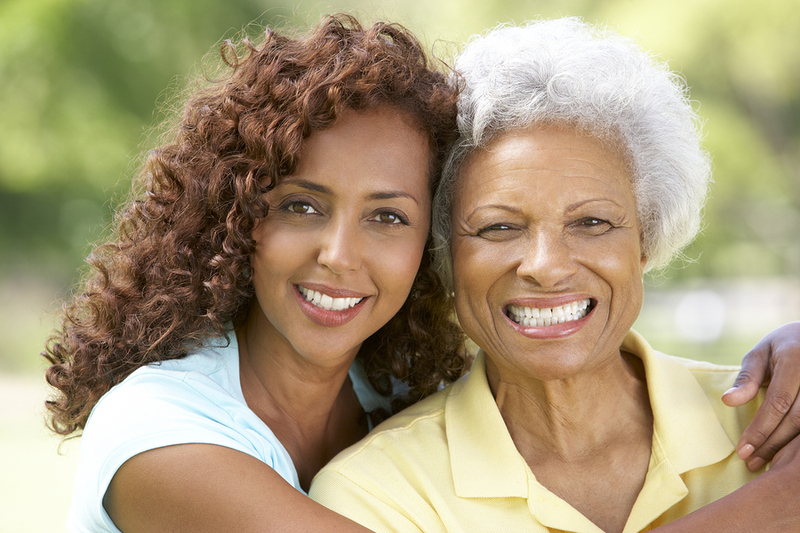 Another issue that will, at some point, arise with our loved ones with dementias and Alzheimer’s Disease is incontinence (urinary, bowel, or both). Therefore, we’ll need to have an adequate stock of adult underwear (adult diapers) on hand at all times. Not all adult underwear is created equal. There are two types of adult underwear: tabbed and pull-up. The tabbed type of adult underwear is the preferred type for our loved ones who are bed-bound, because it makes changing the underwear easier. If our loved ones with dementias and Alzheimer’s Disease are mobile to any degree, then the pull-up adult underwear is the best option. Quality matters. Most of the brands of adult underwear available in stores like Walmart, Sam’s Club, Target, and Walgreens are not very high quality. They tear easily, usually don’t fit well, and often are not strong enough to handle any more than occasional incontinence problems. Price matters. Buying adult underwear in bulk is the preferred method, since once our loved ones with dementias and Alzheimer’s Disease become incontinent, changes in underwear throughout the day (and, sometimes, at night) become frequent. The brick-and-mortar retailers sell adult underwear in small quantities, so the cost of stocking up becomes financially prohibitive. For quality, quantity, and price then, online companies are the best option for buying adult underwear for our loved ones with dementias and Alzheimer’s Disease. Northshore Care Supply is the online company that I used to buy adult underwear from. They were excellent in price, quality, quantity, and short delivery times. The particular brand of adult underwear that worked best for us was Tranquility® Premium Pull-Ons (Overnight style). Because my mom began to experience urinary urge incontinence in her late 70’s and because she was on a daily dose of diuretics for congestive heart failure (which I had to increase temporarily when she had a 5-or-more pound weight gain in 24 hours, which meant fluid was collecting around her heart), this style and brand of adult underwear met all her needs. It was not bulky and it was very comfortable for my mom to wear and neither of us had any complaints about them at all. Other things that most likely will be needed in providing care for incontinence with our loved ones with dementias and Alzheimer’s Disease include disposal gloves, flushable cleansing wipes, rash cream, and protective pads for beds and cloth upholstery. A 100-count box of disposal gloves (I recommend vinyl because they are both durable and the least expensive) is about the same price no matter where you purchase it, so there are plenty of options for buying them. However, I would recommend that you always have at least two boxes on hand. Flushable cleansing wipes can be purchased in bulk as well. Look for a brand that is for sensitive skin and that contains aloe. 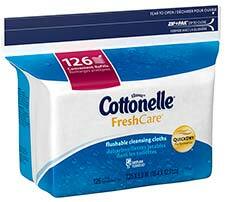 NorthShore Care Supply carries the Cottonelle brand in bulk and that is where I purchased mine. However, you can also check eBay (Amazon tends to be more expensive) for good pricing on bulk purchases as well. At times, incontinence issues with our loved ones with dementias and Alzheimer’s Disease will lead to the development of rashes. This should be rare, because we as caregivers are responsible for keeping our loved ones changed and clean as often as is necessary. However, because we’re dealing with aging skin and sensitive skin in our loved ones, rashes may develop from time to time. 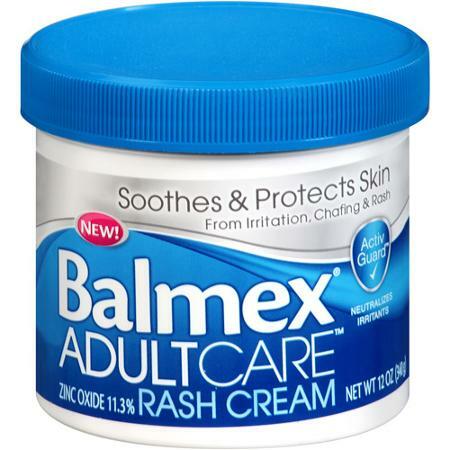 The best rash product for adults that I found is Balmex Adult Care Rash Cream. It can be purchased either online or at stores like Walmart or Target. 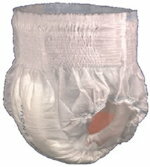 The last item we’ll need to help our loved ones with dementias and Alzheimer’s Disease when they begin to experience incontinence is protective padding. If our loved ones are bed-bound and immobile, then disposal protective pads for changing underwear and to protect bedding are the best option. I recommend a large size and the highest absorbency available, since these will be used overnight as well. NorthShore Care Supply offers a lot of options for disposal protective pads, and they sell in bulk at very reasonable prices, so they are my recommendation for purchasing these. If our loved ones with dementias and Alzheimer’s Disease, however, are mobile and dealing with incontinence, I suggest purchasing washable protective pads. Although they cost more, because they are washable, they end up being a cost-efficient option. They are also more absorbent and they can be put on any surface (leather, cloth, bedding, etc.) to fully protect the surface. My recommendation is to buy a medium-to-large size and to buy enough to cover surfaces that our loved ones will be sitting on (don’t forget vehicles) so that they don’t have to be moved each time our loved ones move. In the next post, we’ll look at grooming and bathing assistance items that are helpful in caring for our loved ones with dementias and Alzheimer’s Disease. Thank you for your comment. 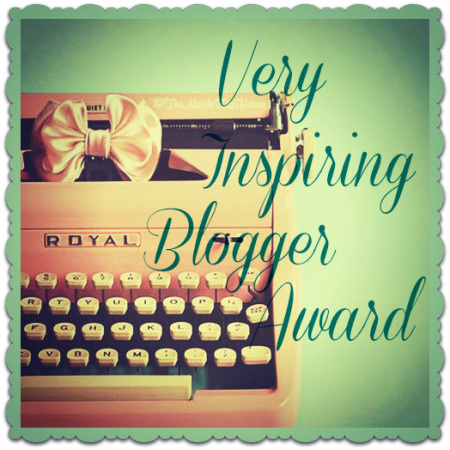 I’m always gauging feedback from my support groups and their needs to create posts that will provide practical help here.